Make sure to check us out on Facebook and Instagram to stay updated and informed on upcoming events and messages. 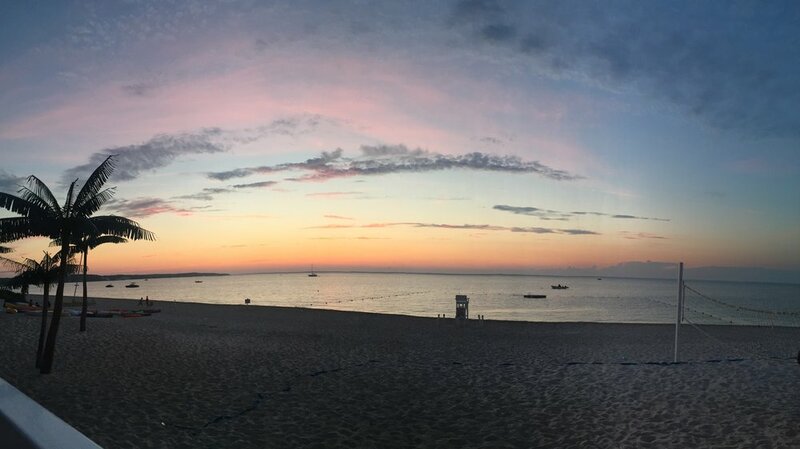 Photos below are from our very own lifeguard Kathryn Gorman! Check out her Website and Instagram out for more beautiful shots!